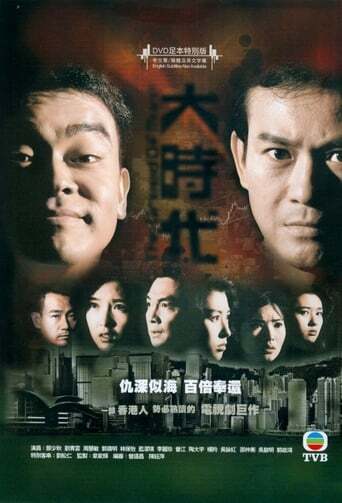 The Greed of Man is a Hong Kong television series first broadcast on TVB Jade in 1992. The story, spanning three decades from the 1970s to the 1990s in Hong Kong and Taiwan, addresses various social and financial phenomena of the times, from triad violence to corruption in the Hong Kong stock exchange. It featured a top roster cast, including veteran TVB actors Adam Cheng and Damian Lau and awarding-winning actor Sean Lau. The series is also well remembered for a Hong Kong stock market cultural phenomenon called the "Ting Hai effect".